Our ancestors were incredibly intelligent, and many discoveries over the years have turned up evidence of what they studied and observed. One subject that they especially focused on was astronomy. Some of our ancestors’ most impressive feats were related to what they saw in the heavens. The Dresden Codex is a Mayan manuscript that was given to the Royal Library in Dresden, Germany, sometime in the 1730s. The manuscript didn’t get any real attention until the late 1800s, when Ernst Forstemann, a German mathematician, concluded that much of the book was related to the planet Venus, although no one could read Mayan hieroglyphics at the time. Finally, in the 1920s, John Teeple, a chemical engineer, said that the text was a complex system that tracked the movements of Venus. The manuscript dates back to the tenth century and was written by an astronomer who dutifully tracked Venus over a 25-year period. All of this occurred 500 years before Copernicus recorded the movements of the planets. Venus’s path was tracked and measured because the Maya timed certain large-scale ceremonies to the planet. 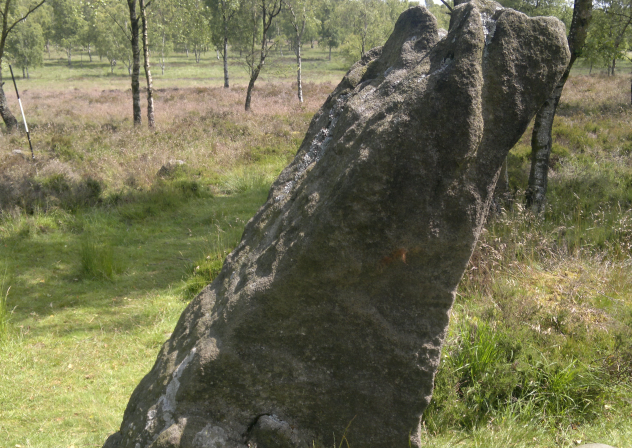 Located on a ridge known as Gardom’s Edge in Manchester, England, a 2.1-meter-tall (7 ft), 4000-year-old monolith stands. The monolith is triangular in shape, and its north-facing side is flat. Other Neolithic-era discoveries nearby suggest that the site had some sort of special meaning. While we don’t know the significance the area had to ancient peoples, we know that the monolith had an ingenious use—marking the seasons. Based on how the monolith was illuminated, the seasons could be distinguished. During winter, the slanted side of the monolith would cast a shadow. During summer, there would only be shadows in the morning and afternoon. In midsummer, the stone would shine brightly all day. Astronomical geometry, the system of calculation used to predict the movements of heavenly bodies, was long believed to have first been developed by medieval mathematicians at Oxford University in the 14th century. 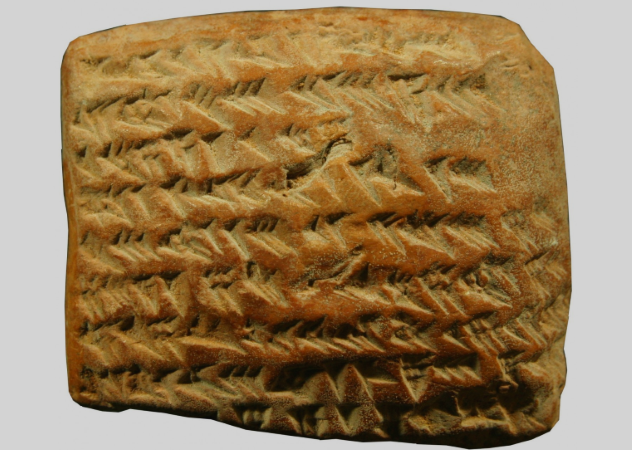 However, a Babylonian clay tablet bearing almost indistinguishable marks disproves that notion. The deciphered tablet shows what is believed to be the earliest system of astronomical calculation and dates to at least 1,400 years earlier than the developments at Oxford. The Babylonian system was developed somewhere between 350 and 50 BC and was used to track the movements of Jupiter, or the “white star,” as they referred to it. The tablet was one of four others known to deal with geometry, but they couldn’t be read until 2015, when a sort of Babylonian Rosetta Stone was discovered, allowing for the tablets to be understood. All of the tablets were complex sets of calculations that were themselves abbreviated from another, more complete table of geometric formulations. 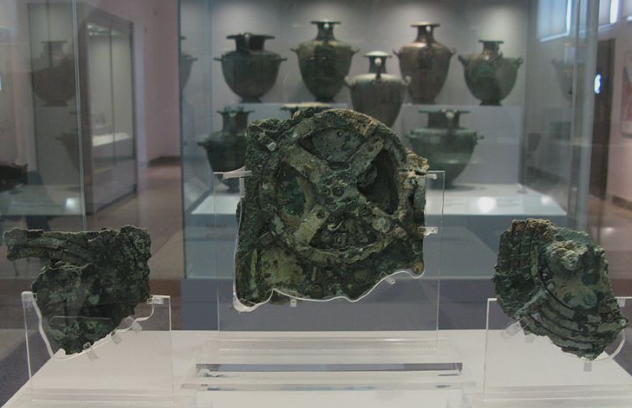 The Antikythera Mechanism, named for the Greek island it was discovered near, was found in 1901 in the wreckage of a ship dating back to the first century BC. Over the years, historians have puzzled over the artifact’s use, and it was soon discovered to be a mechanical device that served as a calendar to measure the positions of the Sun, Moon, stars, and planets. However, we only recently learned who the device was meant for—philosophers and students. According to a 3,500-character fragment (only a quarter of the original text) found inside the device, it wasn’t meant to be used as a research tool or for calculations but for teaching philosophy students about the cosmos and man’s place in the universe. It was a sort of textbook that taught what the ancients knew about astronomy and its implications for their lives. 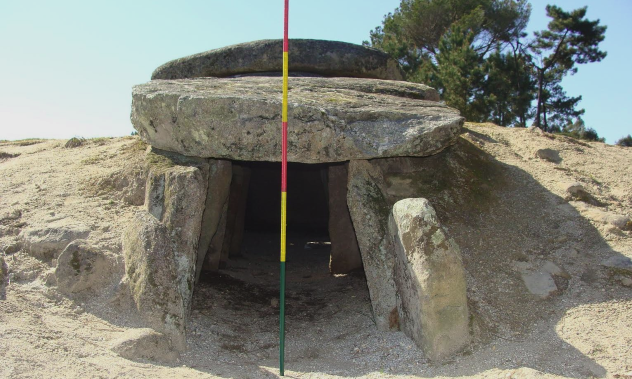 In Portugal, 6,000-year-old tombs made of stone slabs were discovered in 2016. The tombs may have had a significant use—viewing Aldebaran, the red star which is brightest in the Taurus constellation. Like a telescope without a lens, many of the tunnels are aimed to give an unobstructed view of Aldebaran that is enhanced by the structures. The star may have been important to shepherds, who led their flocks to summer grazing grounds in the mountains. Viewing Aldebaran would have been an important event that would have coincided with its appearance in the morning twilight. The tombs weren’t just for burial; they were for rites of passage. Many such ceremonies involved entrusting an astronomical secret to initiates, in this case, Aldebaran. The Cairo Calendar, also known as the “Demon Star” Calendar, dates between 1237 and 1163 BC. The “demon star” is a flickering star known as Algol, which is one of the calendar’s focuses. The Cairo Calendar tells which days were supposed to be “lucky” or “unlucky,” and astronomers began to notice a pattern in the calendar. This pattern was detected every 2.85 days, which matches the regular dimming of Algol. “Algol” comes from the Arabic phrase ra’s al-ghul, which means “the demon’s head,” but the Egyptians called it Wadjet or the “Eye of Horus.” To the Egyptians, when the Eye of Horus was bright, it meant that Horus was raging and angry, but when it was closed, it meant he was pacified. 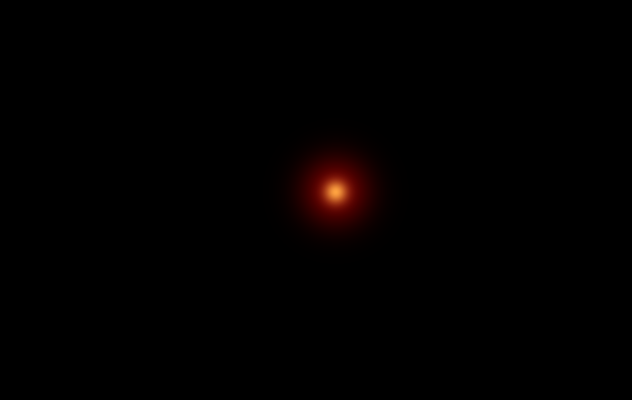 The significance to us, however, of the Egyptians tracking Algol comes from the fact that it is the first recorded instance of observations on a variable star. 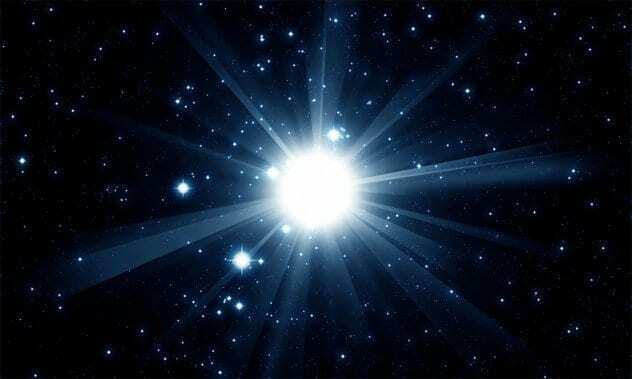 Before the discovery of the Cairo Calendar, the first instance of anyone tracking a variable star didn’t occur until 3,000 years later. 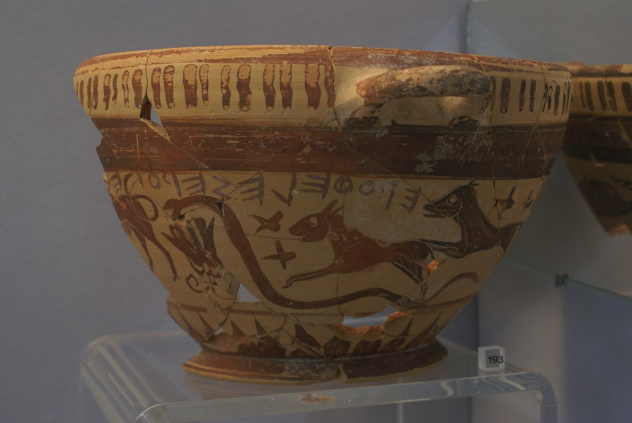 For many years, historians thought that an ancient two-handled Greek wine cup, now held at Lamia Archaeological Museum in Greece, was decorated with nothing more than innocuous depictions of animals. However, after closer examination, the cup was found to possibly illustrate images of star constellations. The actual artifact dates to 625 BC and received no real attention when first discovered. While many Greek objects were decorated with hunting scenes, this wine cup was different: Several animal species were out of place. For instance, dolphins are depicted alongside land animals, while scorpions are featured prominently at a time when they were rarely shown alongside other animals. Why would the Greeks create such a peculiar artifact? To serve as a calendar. The cup was a simple display of constellation positions throughout the seasons, a subject that the ancient Greeks took seriously and studied dutifully. Putting such images on the cup was a way of instilling the constellations into whoever used it. 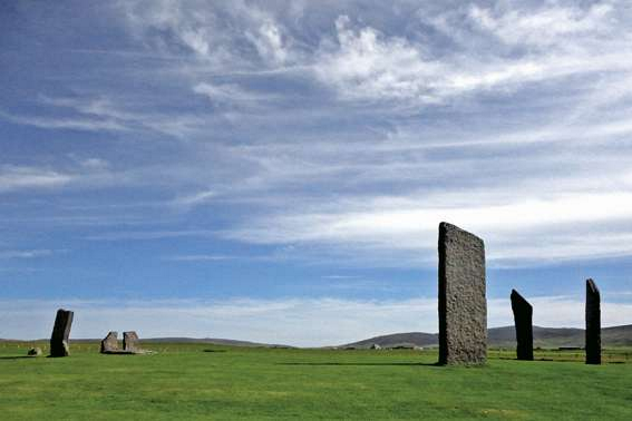 “The Great Circles” is the name given to an extensive Neolithic-era site that is the oldest group of standing stones in Britain, dating back 5,000 years. For many years, it was believed that the Great Circles corresponded in some way to the Sun and Moon; what we didn’t know is just how intricate the Circles actually are. Using cutting-edge 2-D and 3-D construction models, researchers were able to see the precise relationship between the Great Circles and the skies. It seems that not only were the Great Circles in line with several different arrangements of the Sun and Moon, but they were also in line with the landscape and horizon and the movements of the Sun and Moon in that area. It seems that the Circles’ builders knew of the connection between the sky and the Earth and would continue the practice of aligning standing stones for the next 2,000 years. In 2012, an excavation of the ninth-century Xultun ruins in Guatemala uncovered a crumbling wall with a mural. When the mural was examined, a room, partly exposed by looters, was found to bear numerals, figural paintings, and most importantly, lunar glyphs. The presence of lunar glyphs suggested that the walls were related to astronomy in some way. The Maya were known to meticulously record astronomical information, so researchers began to look into the theory. 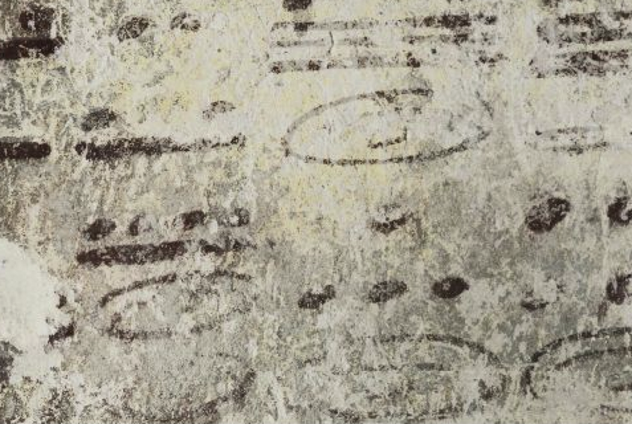 After decoding the glyphs and numerals, the walls were found to bear the oldest Mayan calendar ever discovered. The Xultun numerical tables show how extensive Maya knowledge of astronomy was: They created their own system of time measurement based off lunar movements, and some charts even suggest that they observed and studied planetary motions, like the lunar cycles of Jupiter. Petra was the capital of the little-known Nabatean civilization, which existed from the third century BC to the first century AD. Petra was, among many things, a bustling center of commerce, a religious hot spot, and a city built specifically for celestial deities. The Nabateans worshiped the Sun, and most of the structures built in Petra specifically correspond with it. In fact, on certain times of the year, like the winter solstice, many of the important buildings were brilliantly illuminated by the Sun’s rays. The winter solstice held great importance to the Nabateans, as they believed it marked the birth of their main god, Dushara. In their monastery, Ad Deir, the sacred podium has the effect of creating a sort of light and shadow show during the winter solstice. 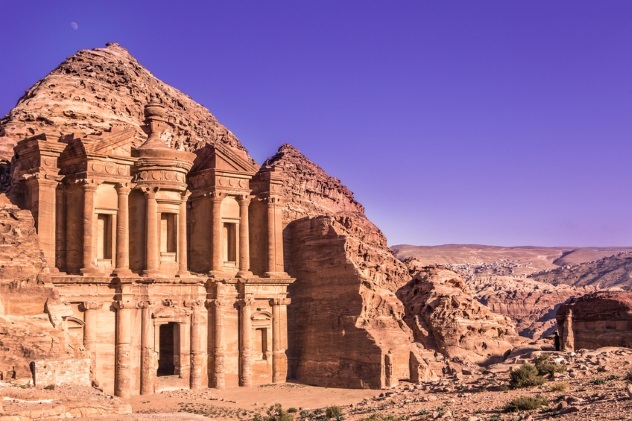 The extreme dedication that the Nabateans had in order to build their city in complete harmony with the heavenly bodies makes it one of the most impressive feats of man on Earth.